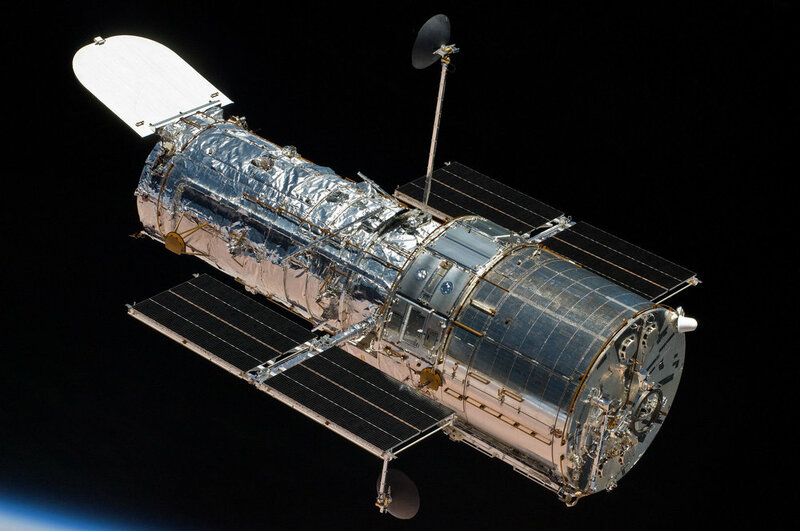 Hubble’s Wide Field Camera 3 was brought back to full operational status and completed its first science observations just after noon EST today. Let’s hope so, because (1) we love Hubble, and it’s defined our perception of the universe for a generation, and (2) the James Webb Space Telescope doesn’t appear to be much closer to launching today than it was two years ago. 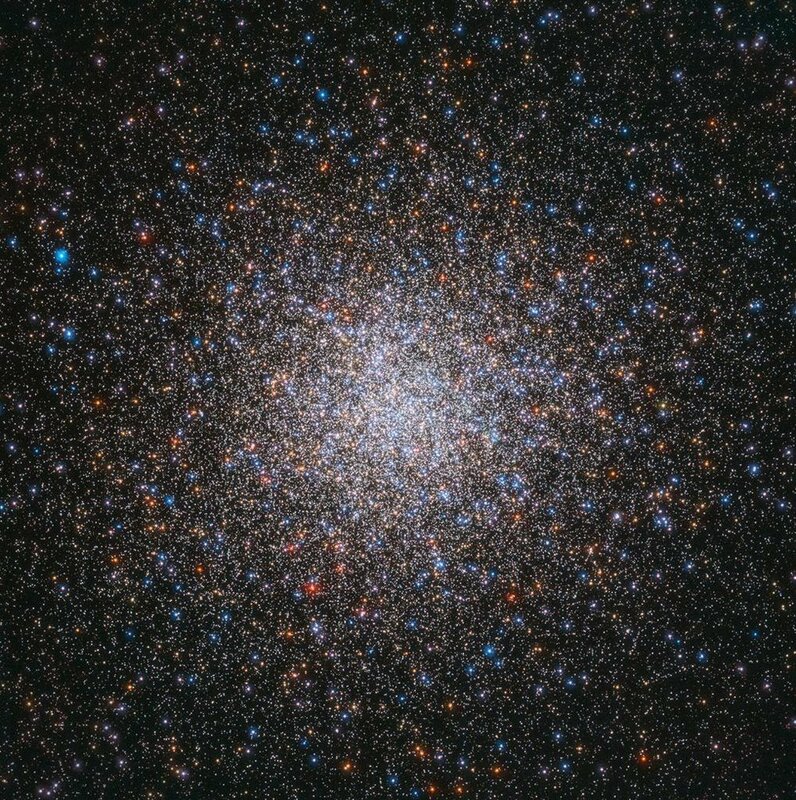 It holds the promise of eclipsing Hubble in a real way, but we’ve got to get it up there first. “Hubble takes gigantic image of the Triangulum Galaxy”: https://www.spacetelescope.org/news/heic1901. One of those 40 billion stars, of course, is host to the Kats’ homeworld, Katoikia :D.
You can download a high-res copy of the image in a variety of sizes here. Note: at full resolution, the file is a whopping 1.67GB! 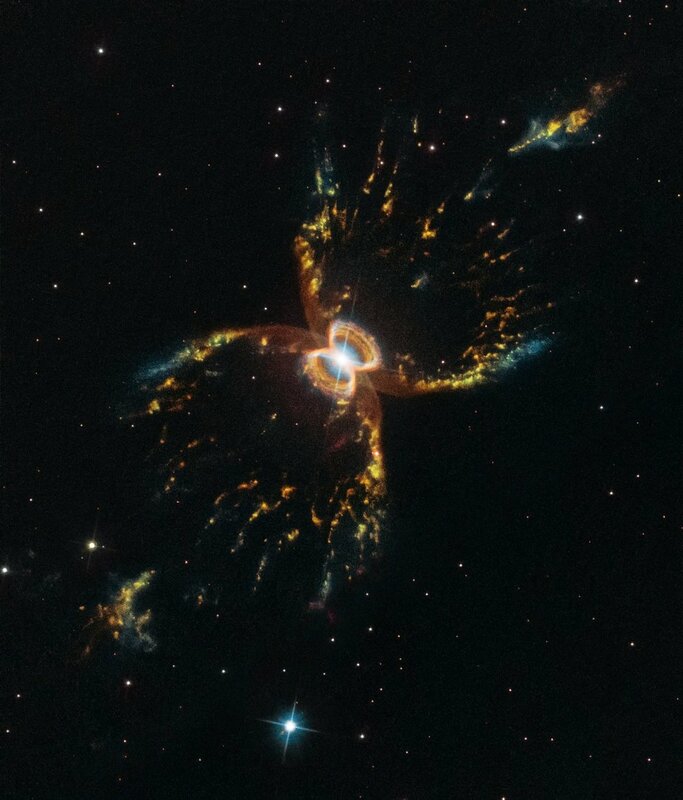 28 years of showing us the universe. 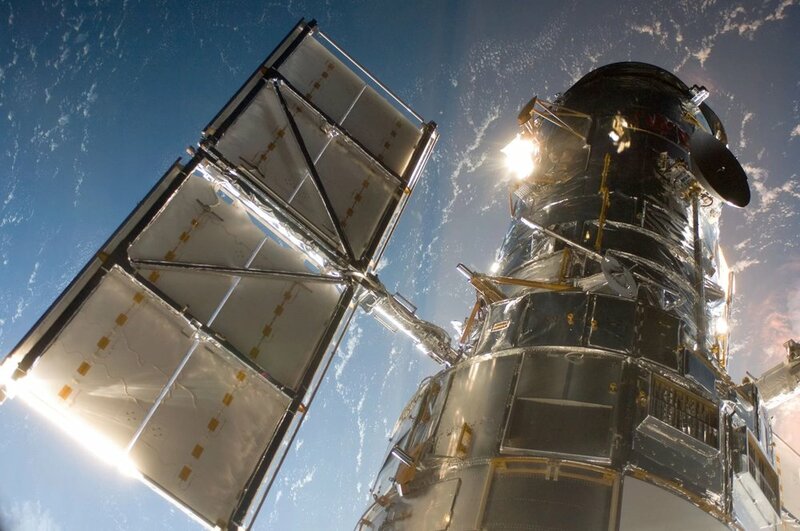 All the <3 for the Hubble Space Telescope!